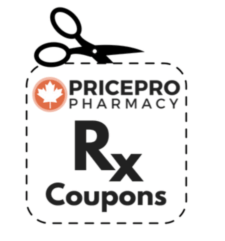 Take advantage of this Brilinta coupon, available only at our Canadian Pharmacy! 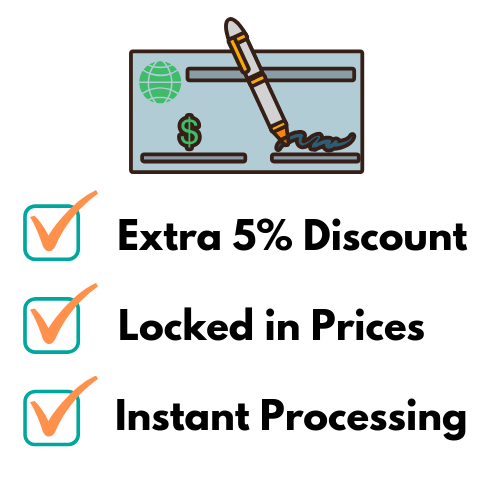 Rx Coupon is applicable on your first order over $50 and coupon codes cannot be combined. One-time use only. Brilinta is a prescription medication used in conjunction with low-dose aspirin to help prevent stroke and heart attacks in patients with heart problems. Brilinta may also be used after specific heart surgeries like stent placements, coronary artery bypass grafts (CABG), and angioplasty. Brilinta works by preventing platelets from forming clots by blocking them from sticking together. An anti-platelet medication, Brilinta works to keep optimize and regulate steady blood flow throughout the body. This medication can be taken with and without food, as directed by your physician, and should be taken regularly. Of note, Brilinta may be crushed into a powder and drank with water for those who have difficulty swallowing pills. Brilinta is usually taken twice daily, as directed by your doctor. To place an order and buy Brilinta online with our Canadian Pharmacy a prescription is required to be submitted. 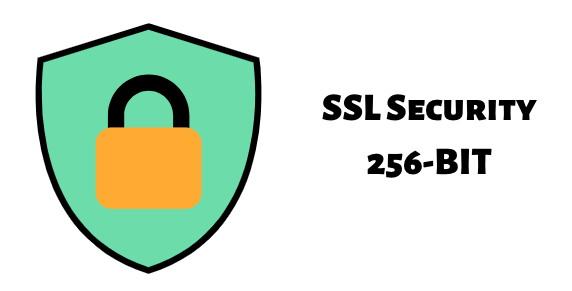 The prescription can be sent in by fax, e-mail, or directly uploaded on our site. The active medicinal ingredient in Brilinta is Ticagrelor and it is manufactured by AstraZeneca. Brilinta is available in the following dosages: Brilinta 60mg which is a round pink color film-coated tablet and Brilinta 90mg which is a young yellow color film-coated tablet. The pack sizes available are blisters of 56 or 60 tablets per box. Be sure to use Brilinta coupon code BRL10 to get $10 off the Brilinta cost on your first order. 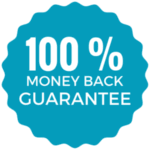 This coupon can be applied on both the 60mg and 90mg prescription medication. For more information, click on the blue below to find more details on dosing, side effects, and precautions. 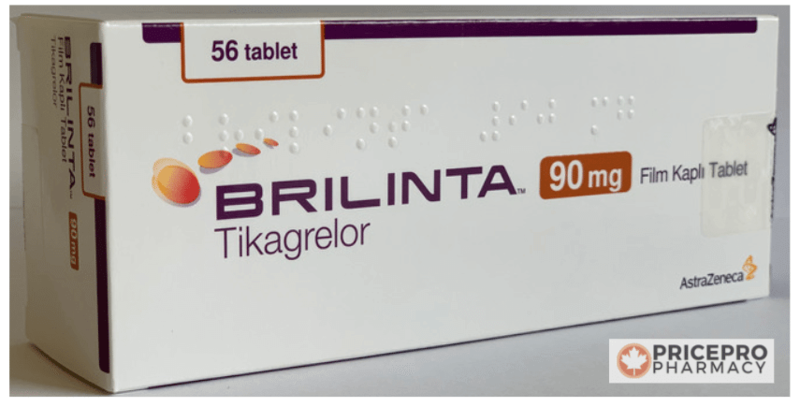 Take Brilinta (Ticagrelor) as directed by your medical health professional to ensure its effectiveness. The medication may be taken with or without food, but it is key to take the medication regularly by sticking to a schedule. Use caution if you cut or crush the pill, as it should be consumed whole, if possible, with plenty of water. If you have difficulty swallowing, your doctor or pharmacist may recommend that it is crushed or cut to take this medication. In most cases, the medication is taken twice a day at the dosage directed by your doctor, with one tablet taken in the morning and 1 tablet taken in the evening. Brilinta 60mg is typically prescribed to those who had experienced a heart attack beyond a years time while Brilinta 90mg is prescribed to patients who experience chest pain known as angina or have had a heart attack. For those patients who start 90mg dosage may get dose reduction to 60mg following a year of treatment depending on their doctor's assessment. If you miss a dose, do not take two doses at once. If you suspect an overdose, contact an emergency health professional or poison control. There is a risk for side effects in some people who are taking Brilinta (Ticagrelor). This medication affects the body’s blood clotting abilities, which may increase bleeding and bruising in some people. While severe bleeding is rare, it can be life-threatening in some cases. In most cases, the side effects, if experienced, are mild. It is important to take your medication as directed by your physician. Do not change the dosage or schedule without consulting with either your doctor or pharmacist. Take precaution while using Brilinta (Ticagrelor) to avoid serious effects. This medication can cause fatal bleeding. If you have a family history of bleeding disorders, tell your doctor to help you to avoid serious complications of taking Brilinta (Ticagrelor). Inform your doctor and pharmacist about all of the medications you are taking, which should include non-prescription drugs, vitamins and herbal supplements. If you experience unusual effects while taking this medication with other drugs, tell your pharmacist to avoid adverse interactions.